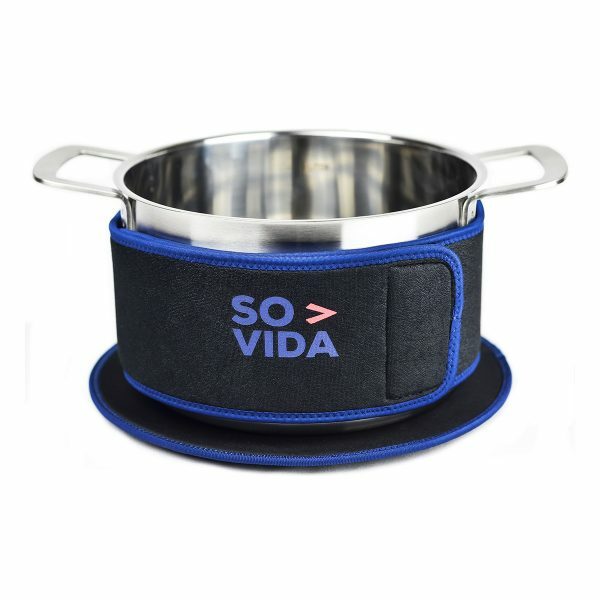 Band uses velcro to attach it to the pot. You just need to select the band height (4 or 5.5 Inch options available). 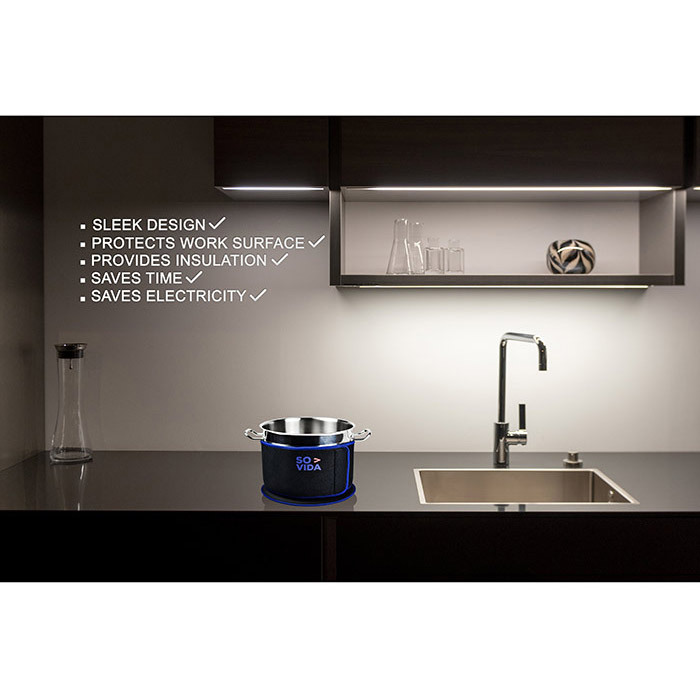 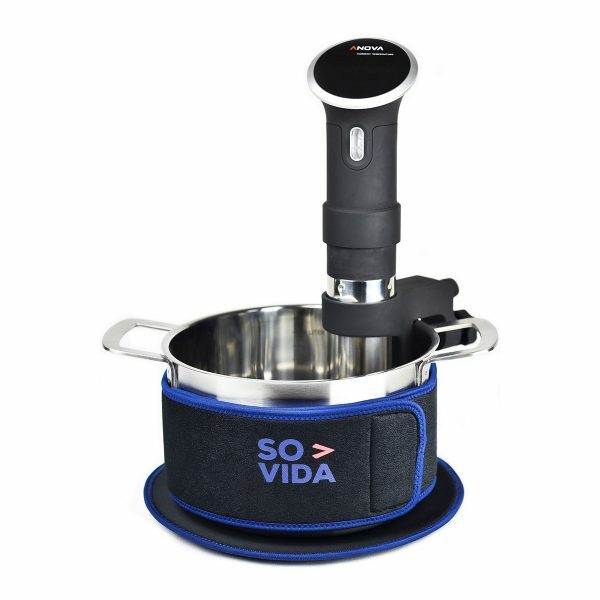 Do you want to save electricity whilst Sous Vide cooking? 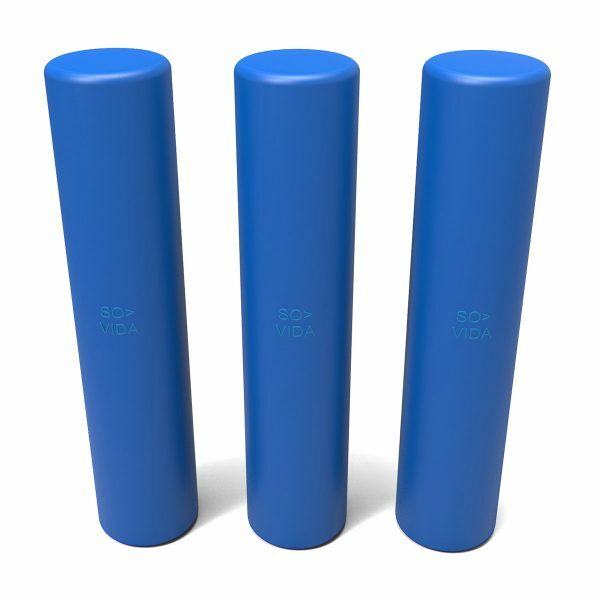 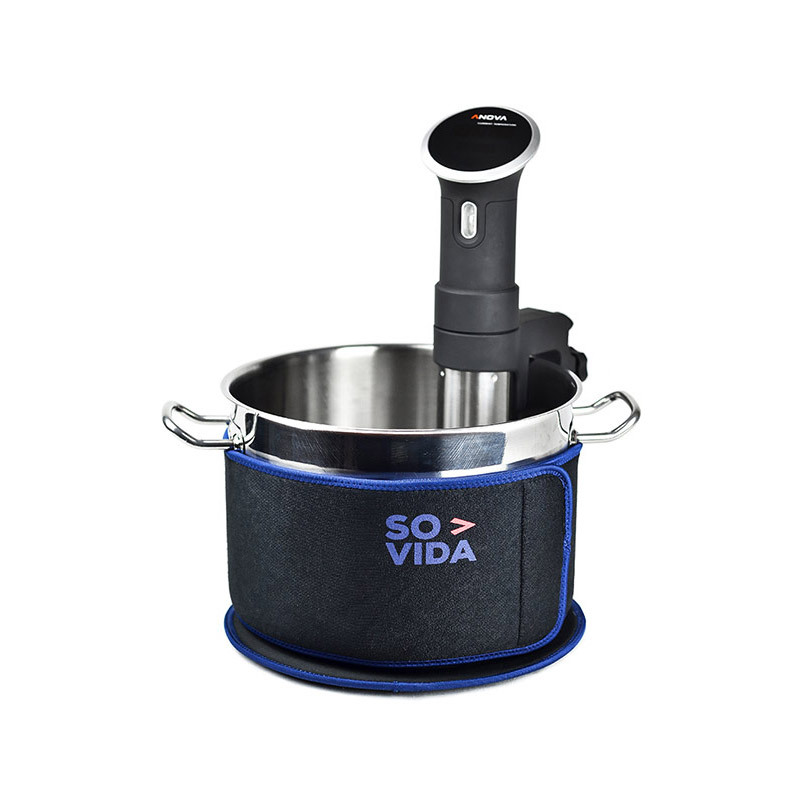 Our Sous Vide Cover for Pots uses premium neoprene (wetsuit material) to improve insulation and lower your bills. 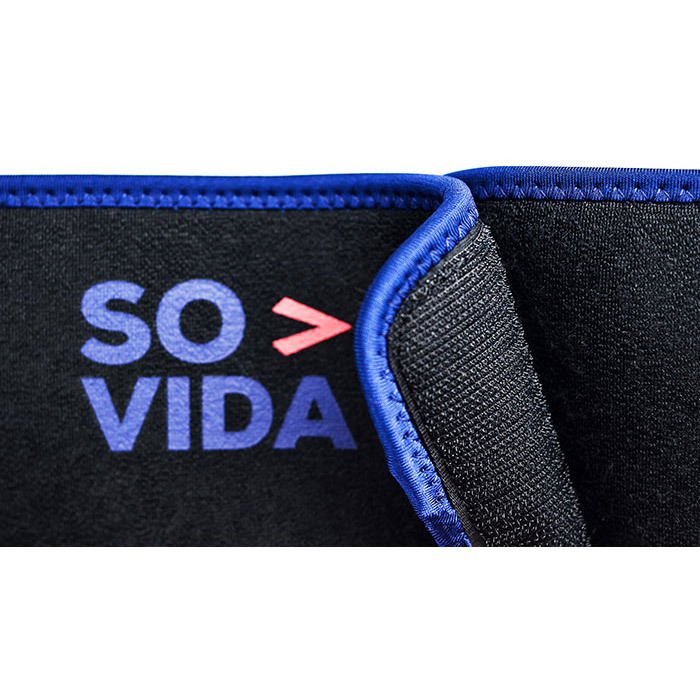 ►WHAT SIZE DO I NEED? 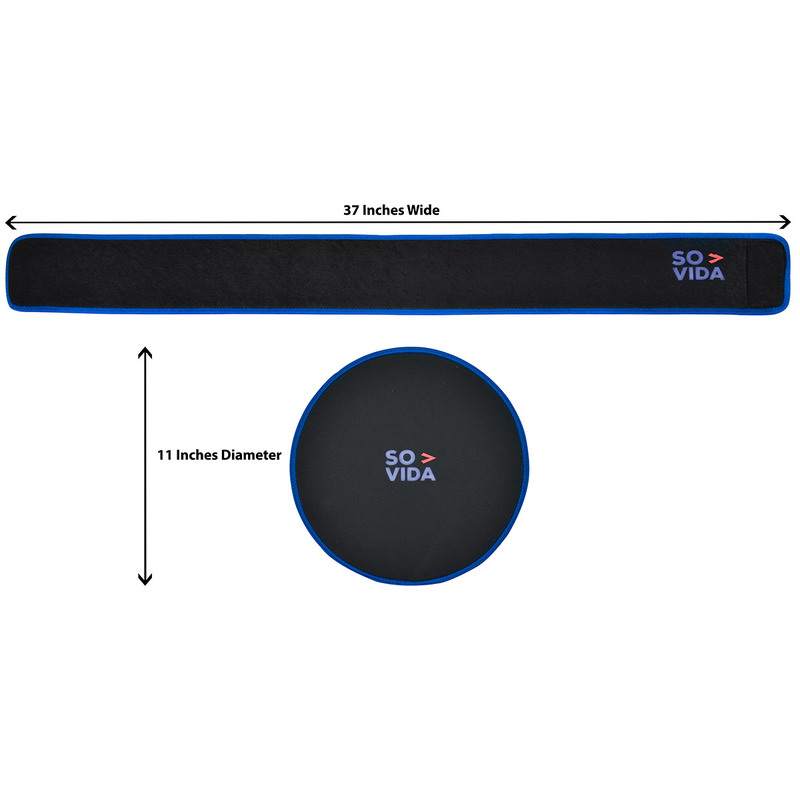 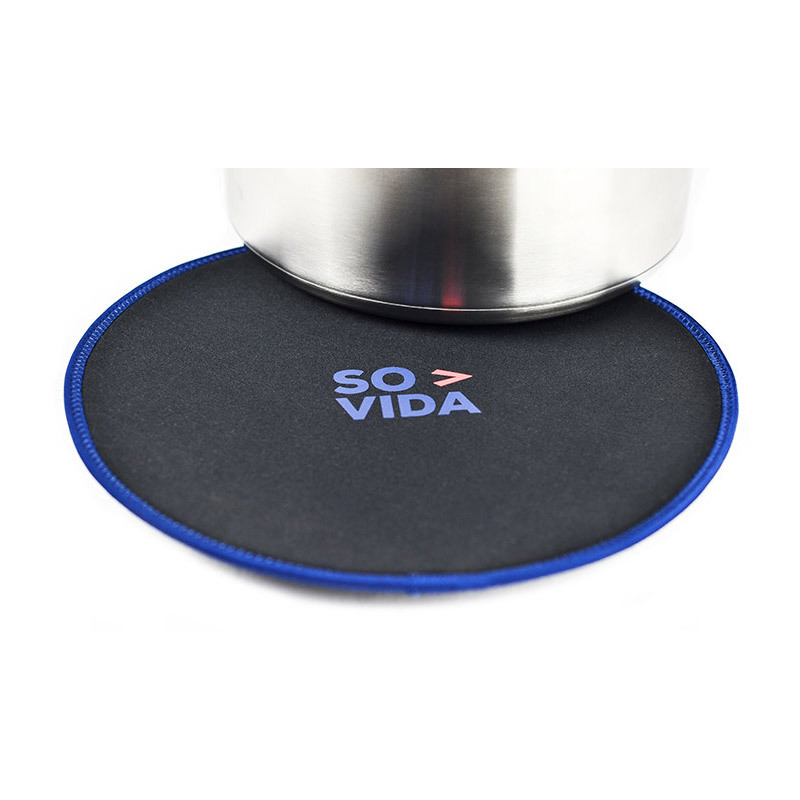 Our product is made of two parts – a thick base mat together with an extra long band which wraps around your pot and is secured by velcro. 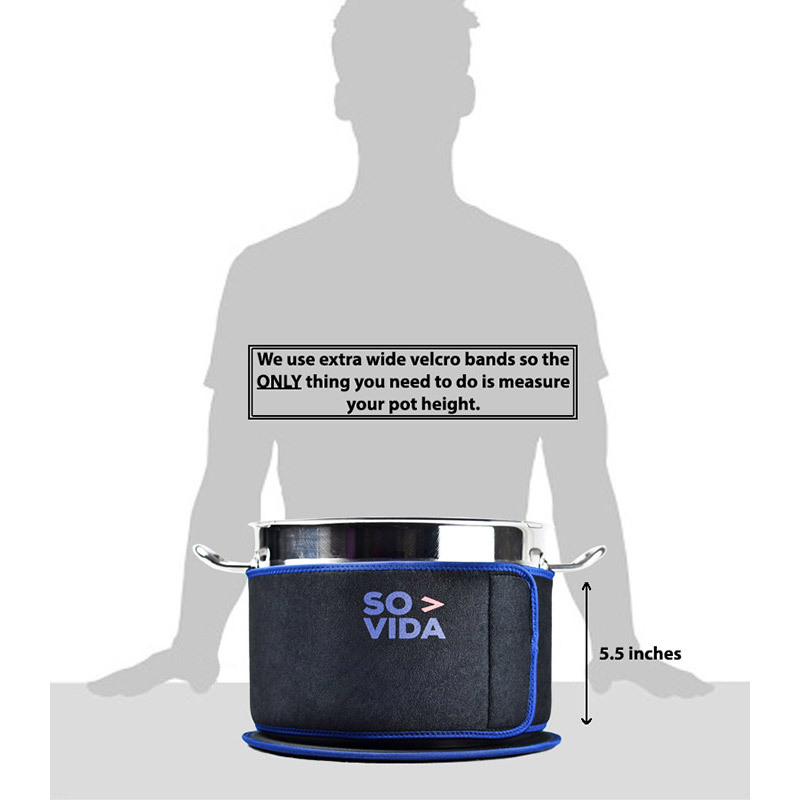 All you need to do is to select the height of the band you need which you can do by measuring from the bottom of your pan to where your pot handles start. 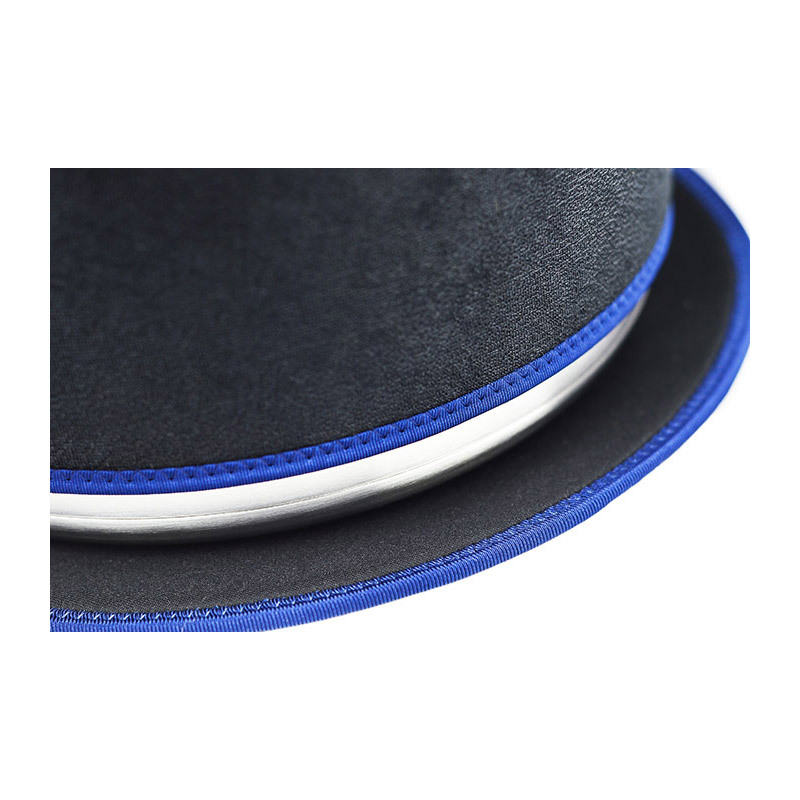 Our bands come in two sizes, 5.5 inches high or 4 inches high. 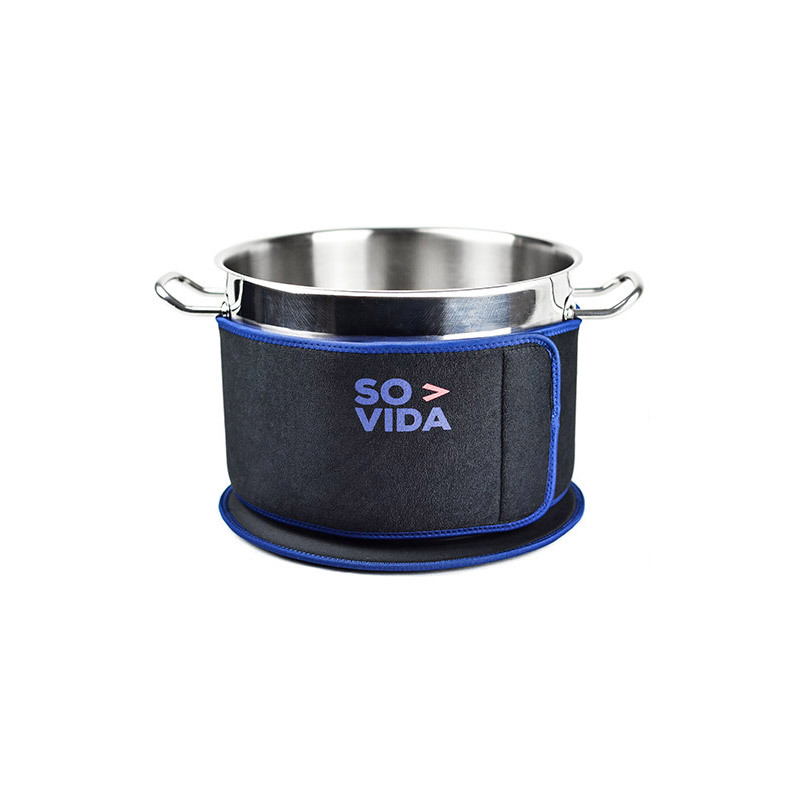 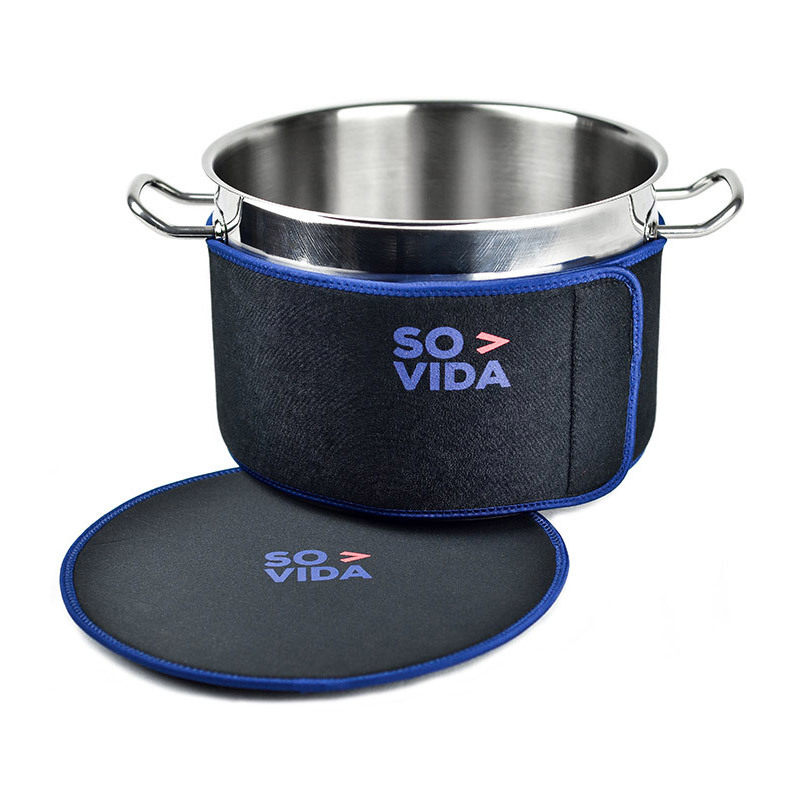 Our Sous Vide Cover insulates the base of the pot to reduce heat loss through the base and protect your work surface.